Drainage 2000 Limited - Drain/Sewer Clearance based in Station Lane, Derbyshire. 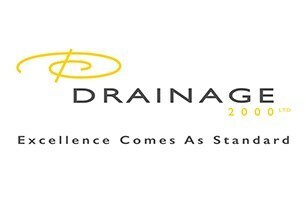 At Drainage 2000 we are totally commited to full customer satisfaction. All work undertaken is guaranteed against faulty workmanship and or materials. We are not a 'grab the money and run' type of company. Our customer's needs are our NUMBER ONE concern. In order to enforce this promise we have produced a Customer Charter, which states our responsibilities and promises for each and every job we undertake. We have made major investment into the latest equipment to enable work to be carried out quickly and efficiently, thus saving time and most importantly money. All our personnel are trained to the highest standards, are fully aware of all Health & Safety requriements and all vehicles are fully equipped with the latest safety equipment to carry out all types of work safely.